Beautiful, sunny, captivating, and fun are just some words that come to mind when someone mentions Ibiza. Ibiza is primarily famous for its party scene as well as the center for trance and house music. Though it is internationally famous for its party scene, it is also known for having several UNESCO World Heritage Sites. If you wish to spend your last moments of freedom basking in sunlight and partying until dawn, you should choose Ibiza as your hen party location. A hen night in this clubbing paradise will be an affair to remember. Instead of just staying for a night, it will be way better to spend a weekend on the island. Though a weekend might not be enough, you will have more time to enjoy the crystal clear waters of the Mediterranean and lots of other beach-related activities. 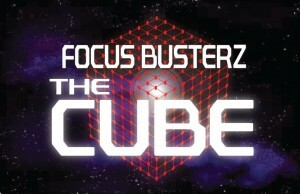 Games are based on challenges preformed on tv3s “The Cube” but with the twist that they are played on a head to head basis. Each pair will play a best of 3 for each challenge. 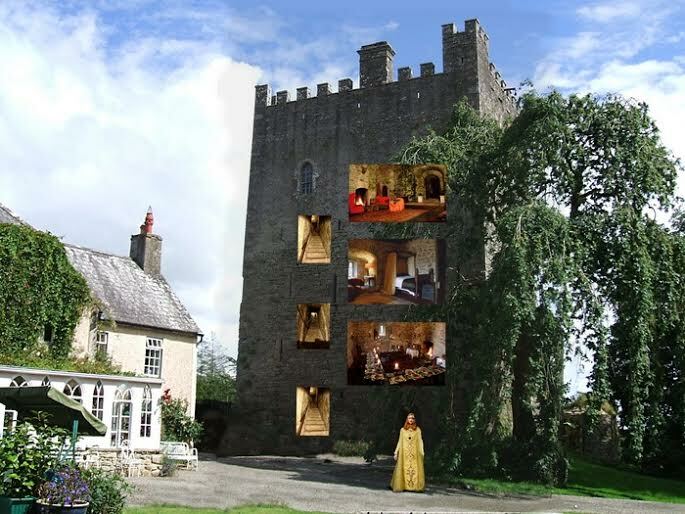 We have 5 games, “Post It”, “Switch”, “Square Tower Move”, “Long Shot” and “Round Tower Build”. Groups compete head to head and we will also be timing their individual performance. The activity will take approximately 2 hours depending on group size of coarse. Each pair will take approx 3 mins to complete each challenege. ODD (Out Doors & Dirty) is Ireland’s only Extreme Experience Park focused on adult entertainment for stag and hen parties and corporate away days. 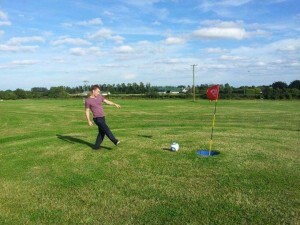 Our activity packages are pretty crazy, quite unique, designed to suit groups of 8 or more, and the ideal kick-start to a great weekend. 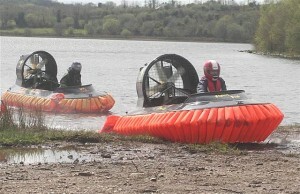 No other venue offers solo hovercraft racing from grass out onto wild, open water. 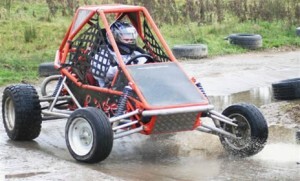 We introduced Rage Motorsport 620cc buggies to Ireland, so with years of experience and an all-weather track guaranteeing an exhilarating ride we are the place to go for off-road fun! 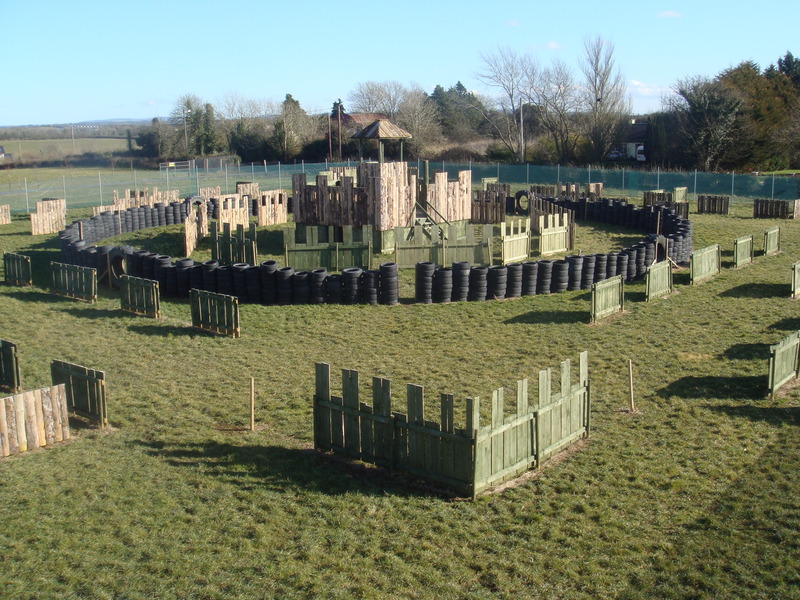 To add to the adrenaline mix our combos include clay pigeon shooting, pulling wheelies in crazy Powerturn Dragsters, and Woodland Combat games, plus more familiar activities such as archery, tug of war or Space hopper racing. 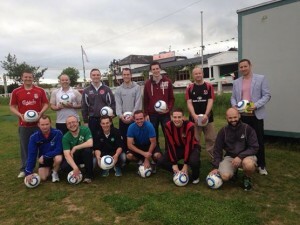 We’re located at Brackley Lake on the Leitrim/Cavan/Fermanagh border near Ballyconnell and open year round. We have great deals for groups, some including Free Stag or Hen, and a choice of activity-only or all-inclusive packages with accommodation, meals and nightlife. added. Plus, Last Minute offers for those who didn​’​t get round to booking yet!​ So get Out-Doors and Dirty at our place soon! 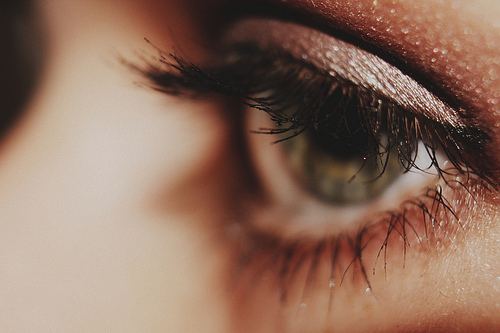 For most brides, their wedding day is about looking pretty, sophisticated, or classic. The beautiful white dress paired with an elegant updo is the style of choice in many wedding parties. The bridesmaids usually follow suit with simple style so they don’t upstage the bride. However, for a bride’s Hen Night, it is the time to let loose a little and go for a fun, flirty hairstyle. If these hairstyle ideas interest you, search for About Yen for more information on potential hen night hairstyles! A Hen Night out is the perfect opportunity to play with colour. 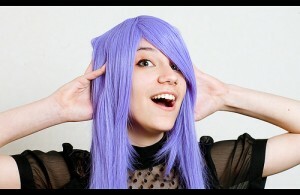 One popular choice is to find wigs of different colours for you and all of your bridesmaids to wear out on the town. Or perhaps the bride could wear one bright, fun colour while her bridesmaids go with all blonde or black wigs so that she stands out a bit more. You could even coordinate your outfits to compliment this style. Another choice for a fun hairstyle at the Hen Party is to try some outrageous updo styles for the evening. There are some amazing braided, twisted, pinned updo styles that bring an elegant flair to your hair. Try placing a starfish comb, flower, or other themed accessory to make the updo pop and go with something the bride loves or with the theme of the wedding. 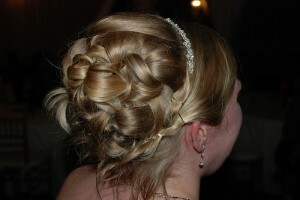 Or have the bride wear her hair down while the bridesmaids wear a simple bun or vice versa. If it is in the budget and the brides style choice, consider getting extensions put in to make your hair choice more versatile. 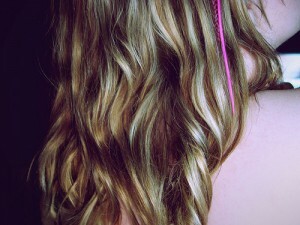 If a sew-in option is too permanent or not affordable, a clip-in extension in a fun colour could be a nice choice. Having some extra hair to work with can make it easy to create a cool Hen Party hairstyle. The bride’s ring doesn’t have to be the only thing sparkling at the Hen Party. Adding hair glitter and makeup can make your girls stand out in a big way. 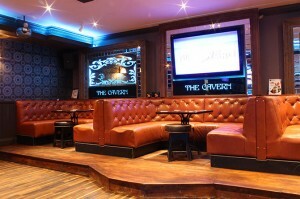 If you are going to a nightclub with dance lights, the reflection off the sparkle will make for a fun party atmosphere. Another way to add some bling is too get tiaras for the bride and bridesmaids to wear out for the party. The bride’s tiara could be a little more extravagant or maybe have a veil attached. The Cavern Bar, located in the heart of Letterkenny. Undoubtedly one of Letterkennys most popular dance, sporting, and entertainment venues. 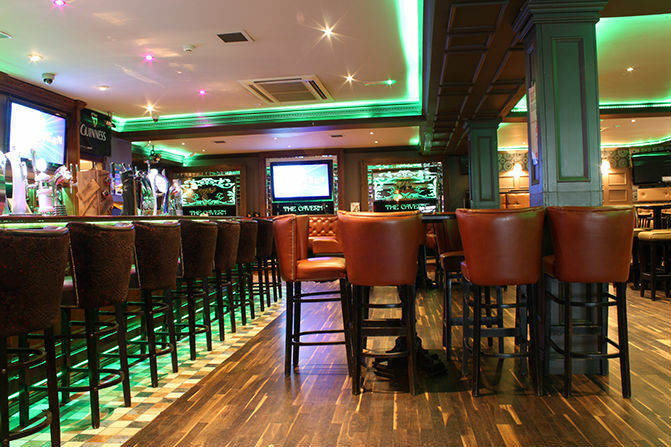 Three bars, two floors, roof top garden, with a heated smoking area whether it’s a few quiet drink’s during the day in a relaxing atmosphere or a full on party experience at night we cater for all.. Open 12 – close seven days a week, We host some of Donegal’s best local talent with live music, DJs and much more to suit everybody’s tastes throughout the week. 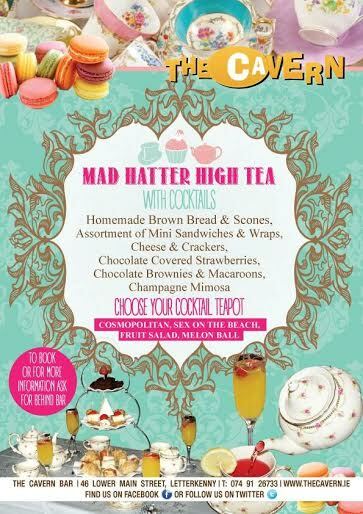 Check out or new Mad Hatter High Tea-With Cocktails!! Perfect for hen parties or a Ladies night out .